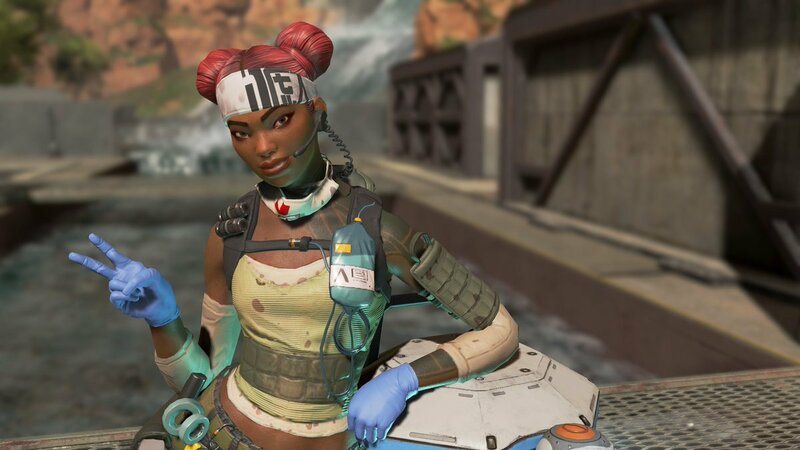 Lifeline is the backbone of any good Apex Legends squad, so you should learn how to play her. Apex Legends lives up to its name, letting players control one of nine powerful characters as they battle in Kings Canyon. Each comes with a Passive Ability, Tactical Ability and Ultimate Ability that serve to shape their playstyle. In this character guide we’ll be looking at the medic Lifeline, who makes an excellent addition to any Apex Legends squad. 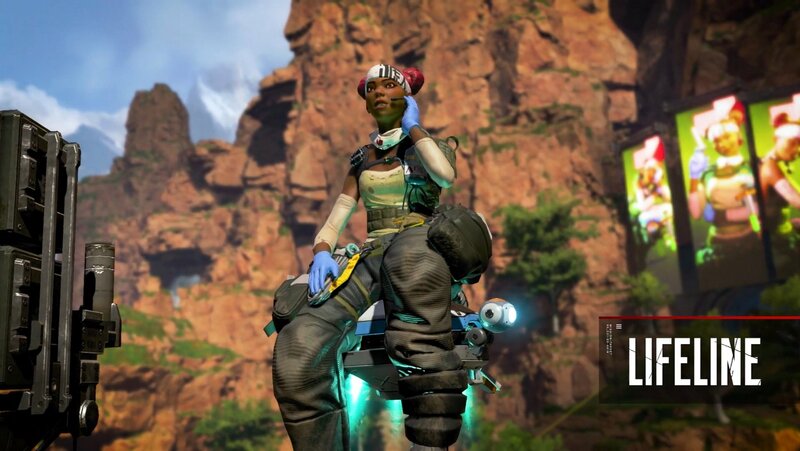 Ajay Che, or Lifeline as she’s known in the arena, is Apex Legends’ medic, and one of the two support classes available in the game right now. Lifeline works with the Frontier Corps to provide humanitarian aid to Frontier planets, sending her winnings from the games to a good cause. In game, Lifeline excels at keeping her team in the fight and well-equipped. Before we jump into gameplay advice, let’s run through her abilities. An experienced medic, Lifeline revives teammates faster than any other Legend and deploys a shield in front of her while doing so. Lifeline also uses healing items like the Syringe and Shield Battery 25% faster than anyone else. Lifeline deploys her Drone of Compassion to automatically heal the health of teammates close to it. Lifeline marks a location and calls down a supply drop containing three pieces of valuable weapons, attachments, items and armor. Lifeline may be a medic, but her healing talents are actually quite limited. She’s no slouch in a fight either, so don’t feel like you need to sit back and let your team do the hard work. Her two key abilities are Combat Medic and Care Package. 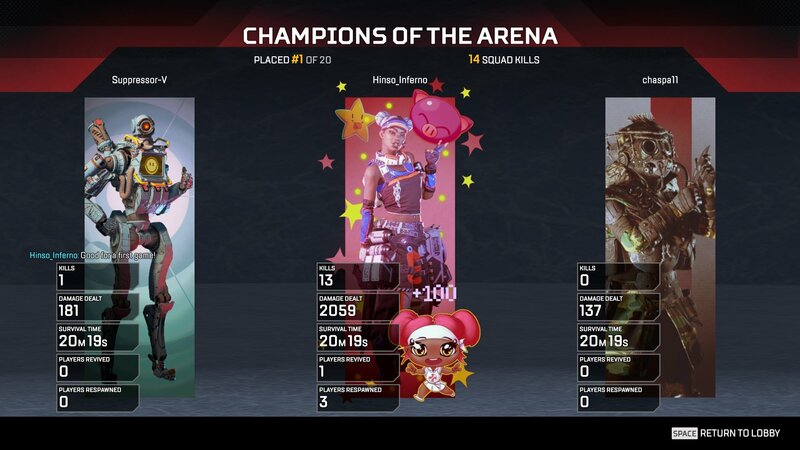 Unlike Bangalore, Gibraltar, Pathfinder and Wraith, Lifeline has no manner to save herself when caught in the open, and for that reason you should always make sure you stick to cover and close to your team if possible. Fortunately her small and slim frame makes her tough to spot and hit compared to other Legends. Combat Medic is an invaluable skill for multiple reasons. The revive shield can save allies caught in the open, but make sure you face towards the gunfire before you pick them up. Lifeline revives quickly and an extra body can often swing a gunfight, so it’s often worth reviving midfight. Remember though that her shield will fall if shot enough or as soon as the revive completes. Ask a Bangalore with smoke or Gibraltar with a shield to cover you when it’s done. The D.O.C. Heal Drone is Lifeline’s weakest ability, providing a small, static region of healing around the drone. The heal rate is fairly slow and the radius is small. Typically it’s best to throw the drone down after a fight to save allies from using syringes and medkits. This is particularly useful in the early stages of a match while resources are scarce, so make sure you ping it to let them know. Finally, the Care Package Ultimate. This is easily Lifeline’s best ability, and her biggest contribution to the squad. Call this in whenever it’s ready (unless you’re in a fight or being sneaky), as care packages and supply drops are one of the best ways to get high-level armor or rare weapons like the Kraber and Mastiff. Ping the landing zone so your squad knows it’s coming and and keep watch. Be careful when you know enemies are near though, as the package makes a lot of noise and can be a tempting reward for an ambush. Grab the loot as fast as you can, but don’t sit around in the open. Lifeline may not have any direct combat abilities, but her passive increase to healing speed can give you the edge in fights. 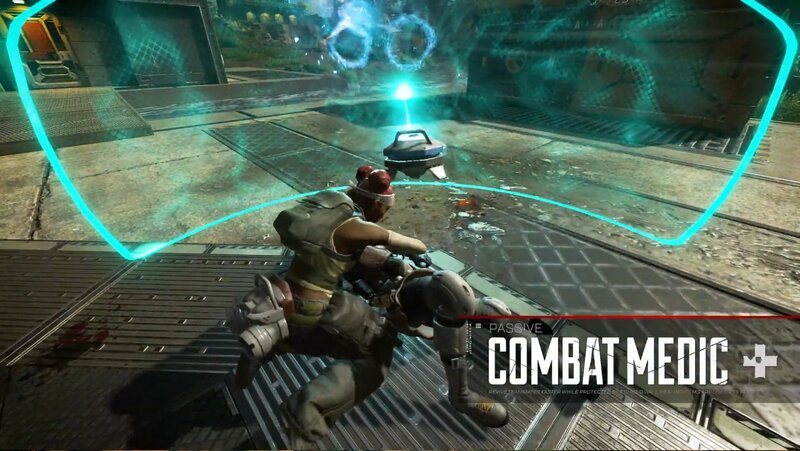 After trading shots with an enemy, you’ll be able to boost your shields much faster than them. This means you can take cover, recharge a bit, then push them unexpectedly while they heal. Don’t be afraid to run either, shooting then ducking back into a building or behind cover to quickly pop a shield before you get back into the fight. The D.O.C. Heal Drone becomes less and less useful at higher levels of play, but there are some tricks you can pull with it. When being hunted in the early stages of the game, duck round a corner or building and drop your drone, you’ll now be able to fight your opponent while being healed. It won’t save you against a full squad, but it might give you the upper hand in one fight. One very uncommon trick you can pull is using the D.O.C. drone to sit outside the final zone and snipe people within. It won't fully counteract the damage, but heals you enough to take shots at whoever's inside, leaving them thoroughly confused. Of course, this works earlier in the game too if you need to use a Revive Beacon outside the zone. The key to mastering Care Package is your team’s use of Ultimate Accelerants. It has the longest Ultimate charge time in the game, so except for mid-fight, any and all Ultimate Accelerants should be given to Lifeline to charge her Ult as often as possible. By the end of the round you want your team at least equipped with Level 3 Armor and helmets, and with a good selection of healing items. 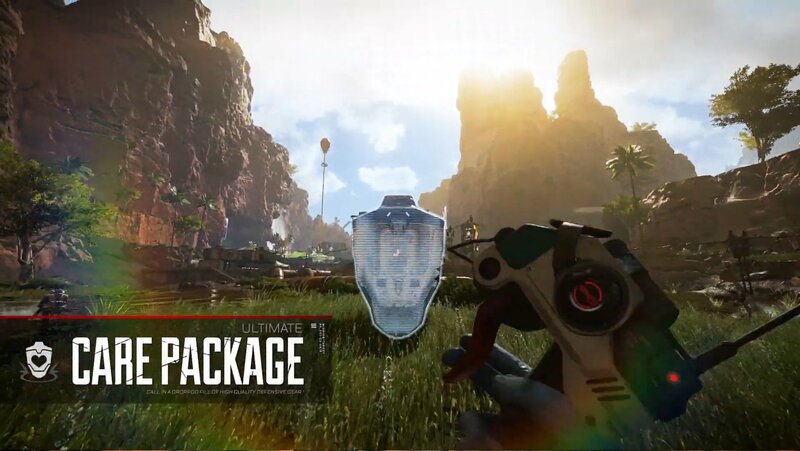 Care Packages are one of the safest, most efficient methods to deck out your squad, and by funnelling Ultimate Accelerants to Lifeline you can have five or more of them called by the end of a game. At the start of a match, ask your teammates to share them and ping any they find while exploring. Care Package is what makes Lifeline invaluable, so don’t waste it. That’s the full rundown on how to play Lifeline in Apex Legends, but there are plenty more characters to learn. 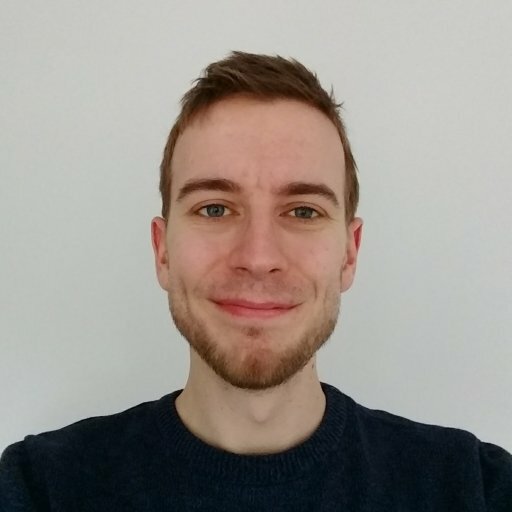 Here’s our guide for newcomer Octane, this will teach you how to play Gibraltar in Apex Legends, this one will teach you Pathfinder, over here we cover Bloodhound and Wraith, while this one will teach you how to master Bangalore. Looking for the nitty gritty details of the game? We have a guide on all the armor and item stats in Apex Legends too! We can also teach you how to earn XP and level up quickly.